On May 1, 2017, the Center for Tobacco Products of the Food and U.S. Food and Drug Administration (FDA) announced the FDA would defer enforcement, by three months, of all future compliance deadlines under the rules published in May 2016 affecting e-cigarettes and cigars. 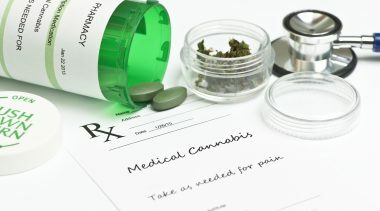 According to a report in the Washington Post, the decision was announced by the U.S. Department of Justice in court filings related to cases challenging the FDA rules in Washington, D.C., and Alabama. 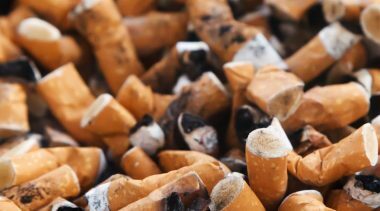 In and of itself, a three-month extension of the deadlines related to warning labels (for cigars), product registration and listing, the disclosure of ingredients and a variety of health documents and scientific reports won’t accomplish much. It’s not the first time the FDA has extended a deadline related to these products. What is significant, however, is a stated purpose of the extension. 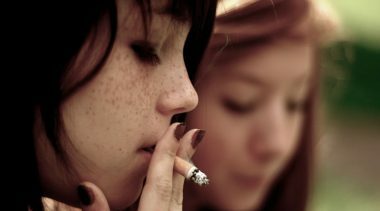 “This extension will allow new leadership at the FDA and the Department of Health and Human Services additional time to more fully consider issues raised by the final rule that are now the subject of multiple lawsuits in federal court,” according to Lindsay Tobias of the Center for Tobacco Products. 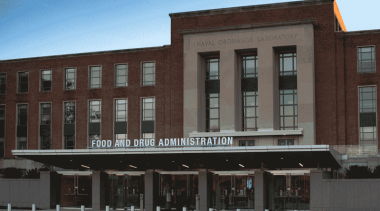 One might presume, and hope, that prior to issuing further guidance the agency will wait until President Trump’s nominee to head the FDA, Dr. Scott Gottlieb, is confirmed by the Senate. 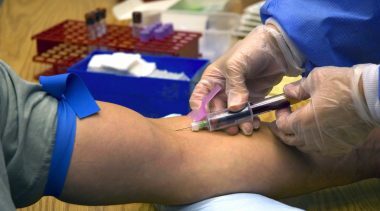 Gottlieb’s nomination was recently approved by Senate Health, Labor and Pensions Committee by a 14-9 vote. His confirmation is expected to come before the full Senate sometime this month. 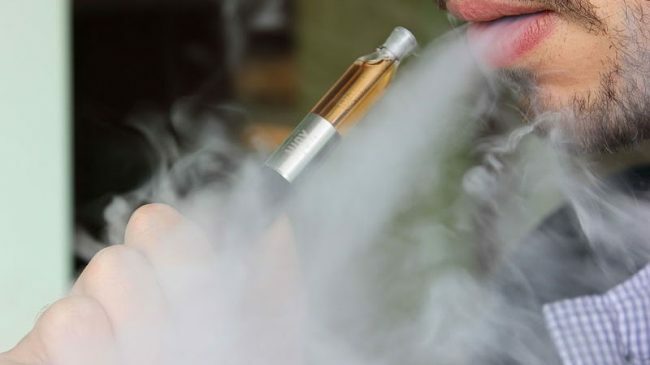 The announcement by the FDA comes on the heels of a failed effort by vapor businesses and consumers to push Congress to include changes to the e-cigarette regulations as part of the recent budget compromise reached to avoid a government shutdown. 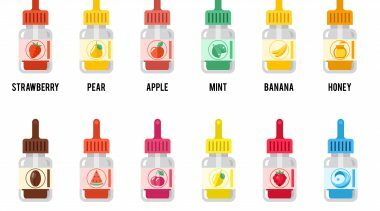 Vapor advocates and some in the health community support liberalizing the regulations to ensure that vapor products aren’t regulated more harshly than tobacco cigarettes as they are under the current rule. 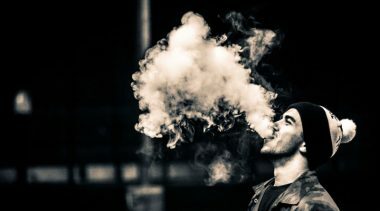 Absent meaningful change to the deeming regulations, many believe that thousands of vapor products will be effectively banned, shuttering tens of thousands of small businesses that compete with tobacco companies for customers. 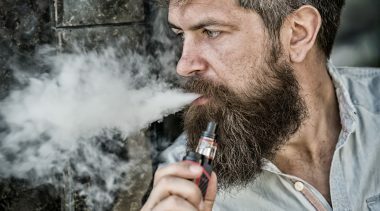 The current rules would likely force e-cigarette consumers (who are largely smokers or former smokers) to purchase on the black market or return to smoking cigarettes. Dr. Brad Rodu, a longtime advocate of encouraging smokers who won’t quit to switch to safer forms of nicotine, like e-cigarettes, offered cautious optimism about the announcement.